About | JD Classic Cars Co. WELCOME TO JD CLASSIC CAR CO.
We are a vintage car rental company, and a family business founded by brothers, Jason and Dennis Gil, who have shared a passion for classic and vintage cars. We are continually adding to our collection of classic cars. JD classic cars offers a professionally chauffeured car rental service along with competitive rates and the finest vintage cars for weddings, engagements, photo shoots, and promotional videos. We are a vintage car rental company that provides top quality service to our clientele. 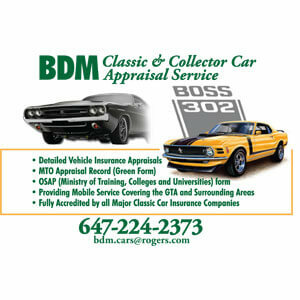 Providing classic car services across the GTA! 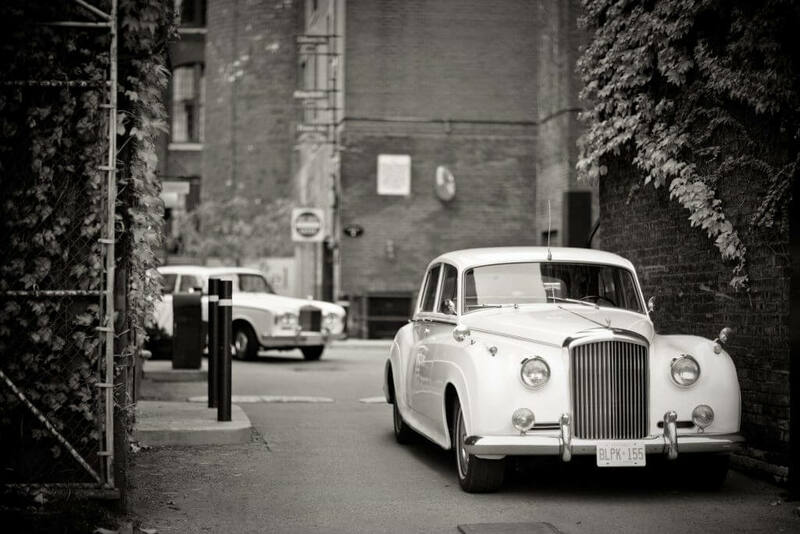 Based in the downtown Toronto area, we are pleased to serve clients vintage cars in Toronto and the Greater Toronto Areas. 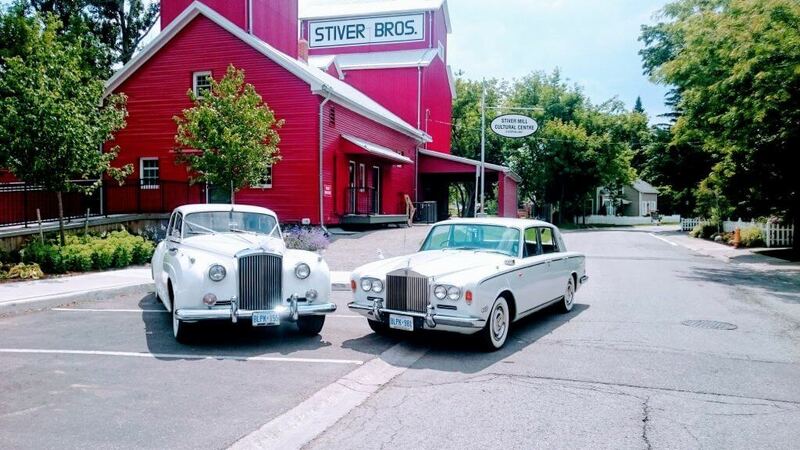 Providing classic vintage cars in Toronto, Scarborough, Etobicoke, East York, North York, Richmond Hill, Aurora, Newmarket, Vaughan, Maple, Woodbridge, Markham, Pickering, Whitby, Ajax, Mississauga, Brampton, Hamilton, Oakville, and Milton. We are widely regarded as premium high-end luxury classic car rental services that make any event extra special with our detailed package additions. 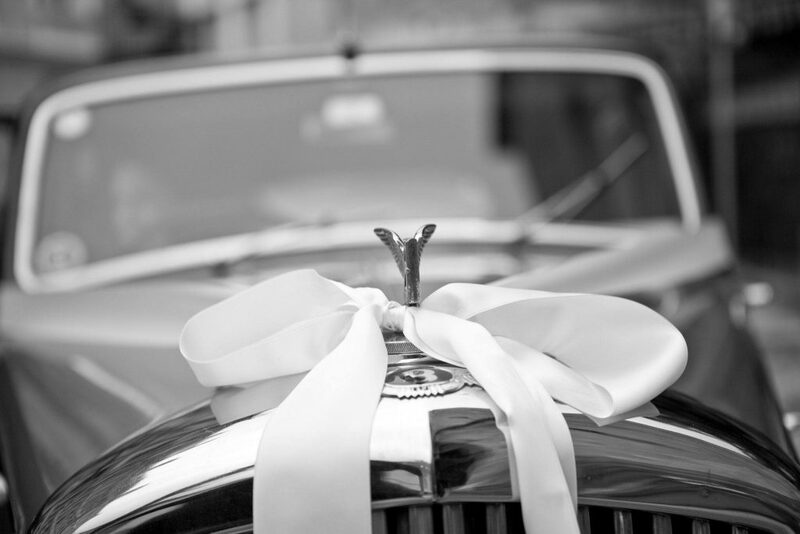 Remember that these beautiful wedding cars are booked very quickly each season, so early booking is essential. The best idea is to arrange to visit with us, so you can view the wedding cars. Contact Joe today to book an appointment for a viewing, or to request a quote! 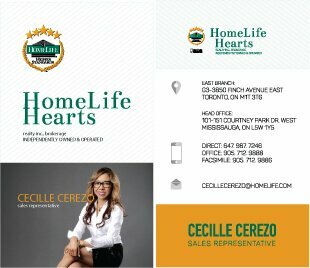 Let us be a part of your memorable event!